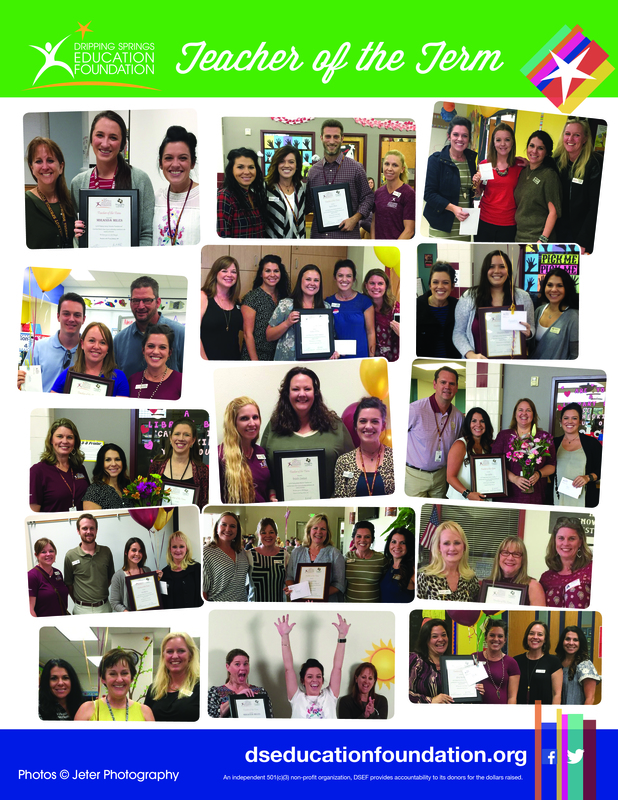 The Dripping Springs Education Foundation is proud to honor DSISD teachers through our Teacher of the Term program. Each term, a teacher from one of the schools in our district will be recognized, with each campus determining who, and how, that teacher will be selected. 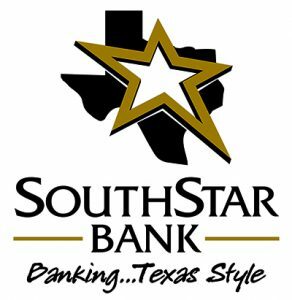 This year, we are pleased to announce that SouthStar Bank is sponsoring our Teacher of the Term program.